With his amazing colors the Siamese fighting fish (Betta Splendens) is a great addition to your community aquarium as long as his tank mates are small and peaceful, because contrary to his name (fighting) the Betta are generally docile and get picked on a lot (other moderately aggressive fish will nip at the betta’s fins), but if they come across another male of their own species, they will actively fight. The Betta is a bubblenester, meaning that the male will build a boublenest in a quiet location at the surface of your tank or underneath a flat rock. remember to rebove the female after spawning, the male will do the heavy lifting, collect the eggs, place them in the nest and guard them until they are free swimming, at that point remove the male as well. ……………………………………………………. 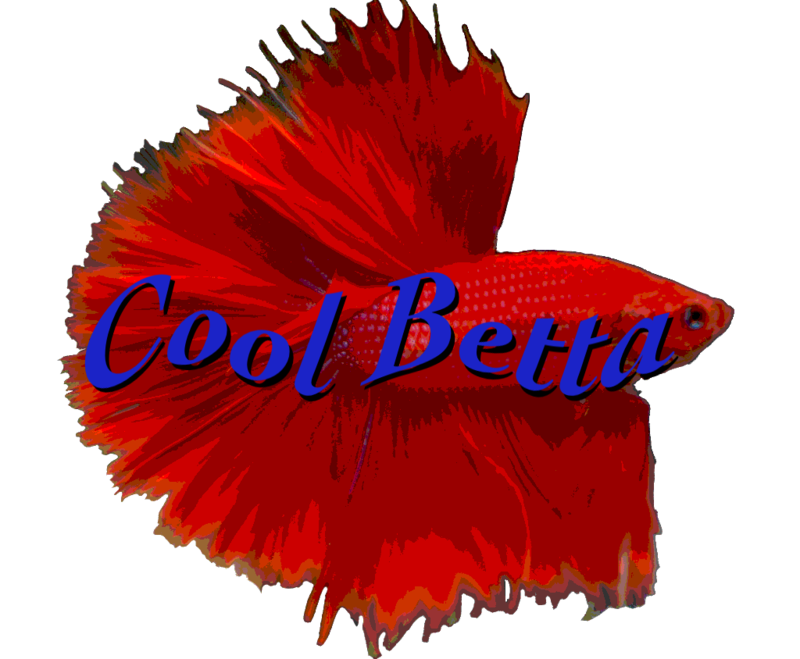 Who or what is a Betta? 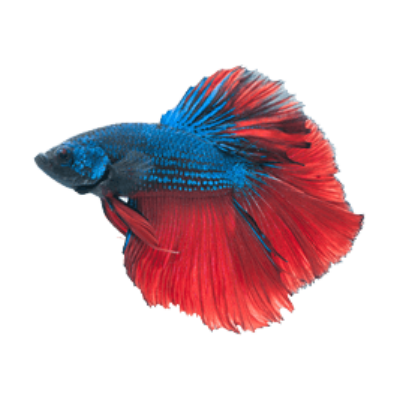 The Latin name is Betta Splendens (splendid fighter) also known in the past as Siamese fighting fish, but we all know him simply as Betta. As part of the Anabantids order, the Bettas are about 2,5 to 3 inch long, with fins of about the same length of the body, the female is generally smaller than the male and with a shorter finnage as well. The modern Betta literally comes in all the colors of the rainbow and some more. The Betta evolved to live in stagnant swampy waters where oxygen is scarce, they manage to survive due to a specific extra organ, they have gills just like any other fish, but they also have another part called the Labyrinth organ that allows them to breathe air from the surface. What to look for when you choose a fish. 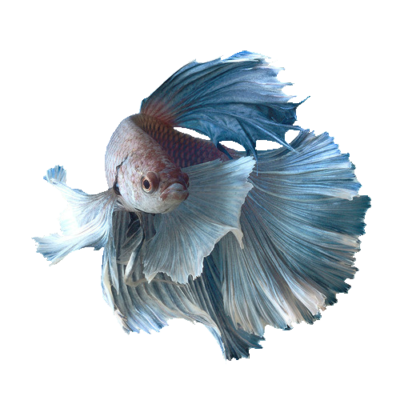 When you are buying a Betta there are a few things you can look for to increase the odds of bringing home an healthy fish, first and foremost you need to remember that a Betta lifespan is only about 2 to 3 years therefore a fully developed one with a big finnage is most likely an older specimen (about a year old) and won’t live as long. Make sure that the fins are not damaged or clamped together, the color should be nice and vivid. The eyes are not recessed, popped out or glazed over, they should be clear. The belly is not bloated or there are lumps on the body. The scales are not damaged, missing or sticking out (like a pinecone). The body has no little white dots on it (ich or other fungal infection), or copper yellow spots (velvet). No rapid gill movement which is sign of distress. No swimming sideways or resting on the bottom (especially if you are close to the tank, they usually respond to movement). Move your finger near the tank and look for a reaction, if they move or flare at you is a sign of good health. Once you have chosen your companion and you take it home remember to let it adjust to its new environment so don’t panic if it is acting differently than he was in the store, give it a little time and it will perk right back up.